The New MacBook Air: Thin and Cool or Overpriced Flop? Apple’s MacBook Air, now several years old, is one of the few examples of an Apple product that was not a hardware triumph. The Air always felt more like a novelty than a real machine. Yes, it was very thin and rather light, but it was only barely easier to carry than the already portable MacBook 13 models. In addition, the Air sacrificed processor power, port availability and battery life in order to maintain its slim figure. 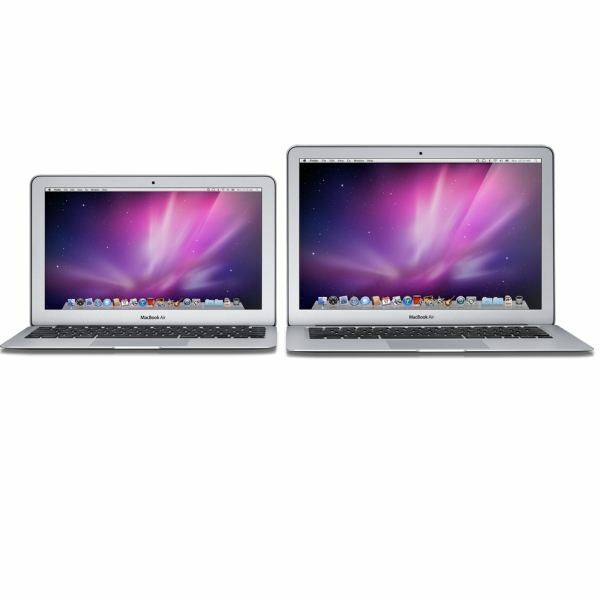 Steve Jobs announced new MacBook Air models at the Back to the Mac conference, however. These new models are already available for purchase. Are they able to redeem the previously imperfect design, or are they continuations of a problem? Let’s first talk about the MacBook Air 11. This is a very small laptop with an 11.6” display. Although I would not call it a netbook due to its price and power, it is certainly the same size as a netbook – which makes the previous insults Steve Jobs threw at netbooks a bit puzzling. The puzzle continues when you look at the system specifications. The system comes with a 1.4 GHz dual-core processor, 2GB of RAM and Apple’s exclusive Nvidia 320M integrated graphics. These specifications are, for the most part, the same as or worse than what you’ll find in other ultraportables. The Nvidia 320M is the sole redeeming feature, as it is a surprisingly capable IGP. In my tests on a MacBook the Nvidia 320M achieved about 4700 3DMarks in 3DMark 06. I expect that the MacBook Air 11 would score a few hundred less due to the slower processor. Flash memory is now standard on the Air and is the only means of long-term memory. That’s right – there is no removable hard drive. This is a precedent that future Macs are (to my dismay) likely to follow. Worse, the basic hard drive is hilariously small, offering only 64GB of capacity. If you install World of Warcraft, several thousand music files and some movies you will have filled the hard drive up to capacity. A hard drive this small also effectively destroys the ability to dual-boot into Windows – by the time you partition the hard drive and install Windows 7 you won’t have enough room to install anything meaningful in either operating system. All of these problems aside, these issues would be worthwhile if the price was reasonable. 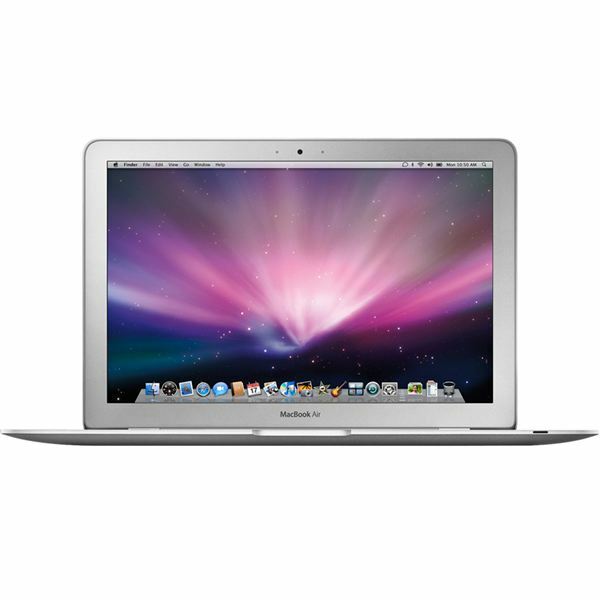 Apple laptops are extremely well built and offer a superior user experience when compared to many Windows laptops. 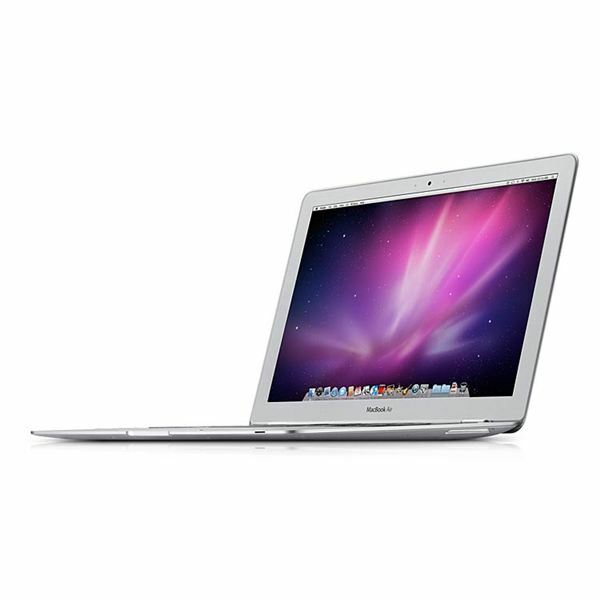 But the price isn’t reasonable at all – the basic MacBook Air 11 with 64GB of flash memory is $999. That’s right – $999! And if you’d like 128GB of flash memory you have to upgrade to the $1199 model. Equally unimpressive is the battery life, which is quoted at 5 hours, and the display resolution, which is 1366×768. This price is absurd. I am not someone who believes in the idea of a “Mac tax.” I think most of Apple’s products justify their higher prices by being superior to the competition. This, however, is not a product that is superior to the competition. It is no quicker than a $600 ultraportable (like the Toshiba T235D or ASUS UL30). It offers less battery life. It has the same display resolution. It has less hard drive space and, in most cases, less RAM. It isn’t clear that the MacBook Air 11 would be a superior choice even if it retailed at the same price as Windows alternatives. At $999, however, the Air 11 proves that even a genius can sometimes do stupid things. Alright, I’m finished harping on the MacBook Air 11. With that bit of unpleasantness aside, let’s talk about something a bit nicer – the MacBook Air 13. The Air 13 is a more direct successor to the previous MacBook Air. It is similar in profile and display size. However, the new MacBook Air 13 has some notable improvements. It is quicker overall thanks to the base 1.86 GHz Core 2 Duo and Nvidia 320M integrated graphics. The display size is the same, but the resolution has been improved to a whopping 1440×900. The battery life is better now, with a quoted lifetime of 7 hours. Early testing suggests that this is a fairly accurate assessment during light usage (basic web surfing, word processing, etc). Not all of the hardware news is good, however. The base model only offers 2GB of RAM, which is nothing short of profit-mongering on the part of Apple. Every Windows machine over $500 has more than 2GB of RAM these days, and Apple needs to step up its game. The MacBook Air 13 also uses flash memory just like the Air 11. The base model offers 128GB of storage, which is usable, but far from amazing. Even so, I think that the MacBook Air 13 is compelling because it falls into a niche of powerful ultraportables that offers relatively few options. The base price of the MacBook Air 13 is $1299, and that’s a lot. But the Sony Vaio Z is $1799, and the Lenovo X201 starts at around $1000. $1299 for a performance ultraportable isn’t unheard of. The MacBook Air 13’s high display resolution, durable flash memory and unibody construction should make this a very good computer for working travelers. My opinions on the new MacBook Airs are two sides of a coin. The MacBook Air 11 seems like a ridiculous vanity product, built not for people who need to get things done but rather for people with more money than sense. The MacBook Air 13, on the other hand, is a compelling performance ultraportable that is light, durable and easy to work with. All of this aside, however, I would be surprised if either laptop takes off. I believe that these new MacBook Airs represent the direction Apple would like to take in the future. Apple would like all of its laptops to be more like these. I would be surprised if consumer response matches Apple’s desires, however.